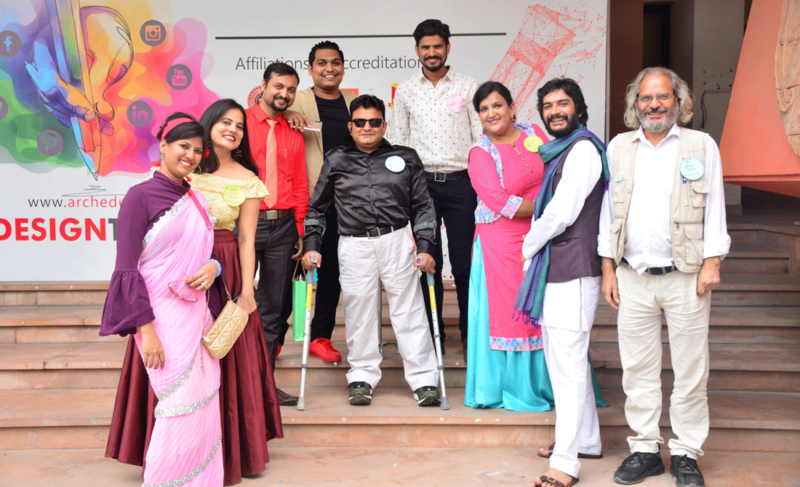 The Teacher’s Day celebration at ARCH was a fun-filled event where both students and teachers gave some wonderful performances and students greeted all the teachers with love and reverence. 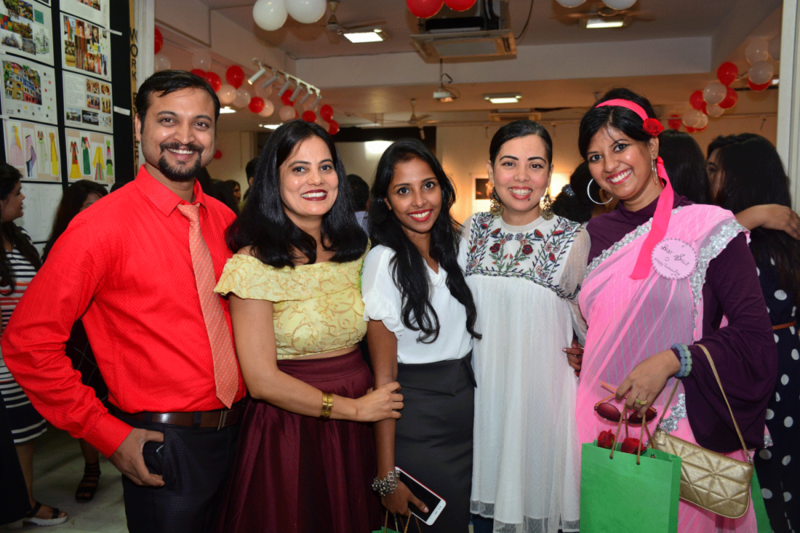 Urvashi Jain and Urvashi Dutta were the anchors of the event. The ‘Munna Bhai Circuit Act’ was performed by Krishna and Devendra. 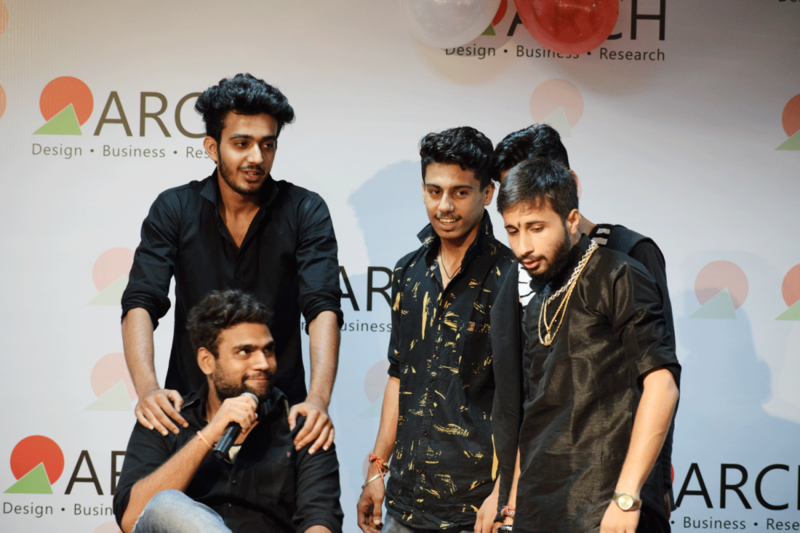 Among the students; some memorable performances were given by Sagar and Ishita, including a singing performance by Sarthak, Muskan and Vihan, as well as a dance performance by Vartika and Bharat. Teachers were honored in different categories. Richa Lakwal was given the prize for ‘best smile’, Yashpal Dagur for ‘third eye of the college’, Akshay Agarwal for ‘supporter of students’, Ekeshwar Hatwal for ‘best storyteller’, Manjeet Singh for ‘Mr. Popular’ and Neena Jaju Pingaley for ‘Mrs. Popular’. Shruti Sharma was awarded the best dressed among ladies whereas Harsh Sinha was awarded the same among men. Sheetal Karamchandani was honored with the ‘backbone of ARCH’ award. Noteworthy performances given by the teachers and staff included a classical dance performance by Jyoti Singh and Manika Sharma, a Bollywood Dance performance by Shreya Pareek, Flute by Sampat Jhorar and some melodious songs by Anirudh Singh Rathore and Shruti Sharma. Overall, the event was a memorable one. 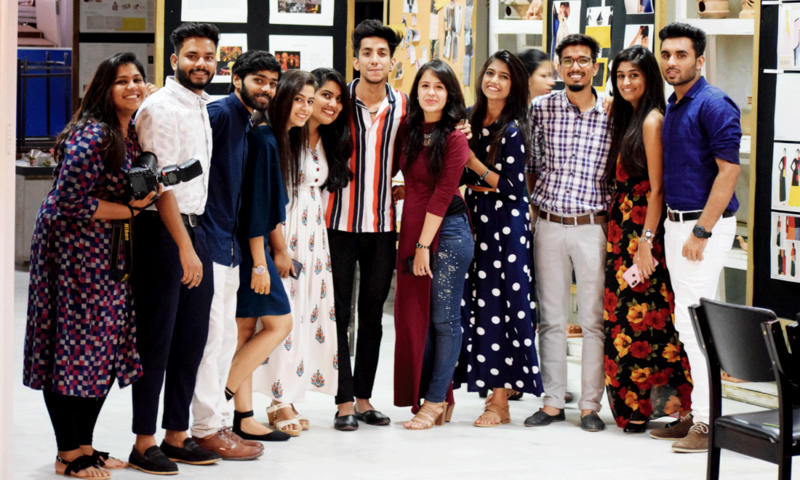 Grand yet personally touching, every moment will be remembered by students and teachers alike for years to come, as cherished and treasured as the special bond that every ARCH student has here with their mentors and teachers.